I am happy to bring you an update from the RNC Winter Meeting just held in New Mexico. The meeting was both encouraging and motivating. 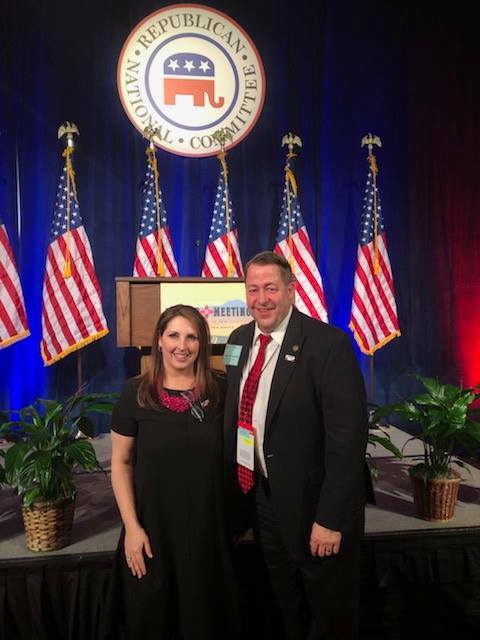 Chairman Ronna McDaniel was reelected as Chairman of the RNC. She has taken the RNC to new levels for fundraising and technology. President Trump publicly endorsed Chairman McDaniel and she was elected by the members without opposition. Tommy Hicks, from Texas, was unanimously elected as our new Co-Chairman. He is a close friend of the Trump family and was instrumental in fundraising for President Trump's campaign. 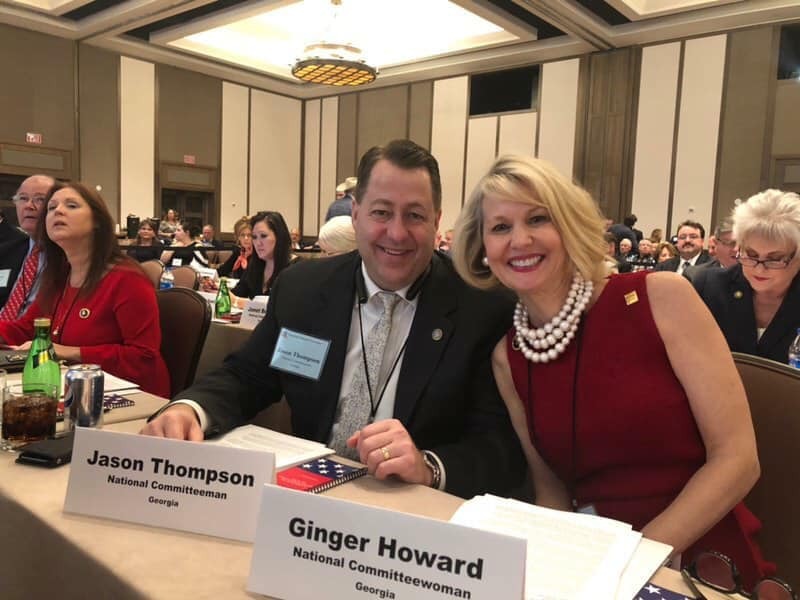 Georgia's National Committeewoman Ginger Howard gave the seconding nomination speech for Tommy Hicks and I personally invited Tommy to speak at our State Convention (schedule permitting). He will do an outstanding job and you will be hearing more about him in the near future. 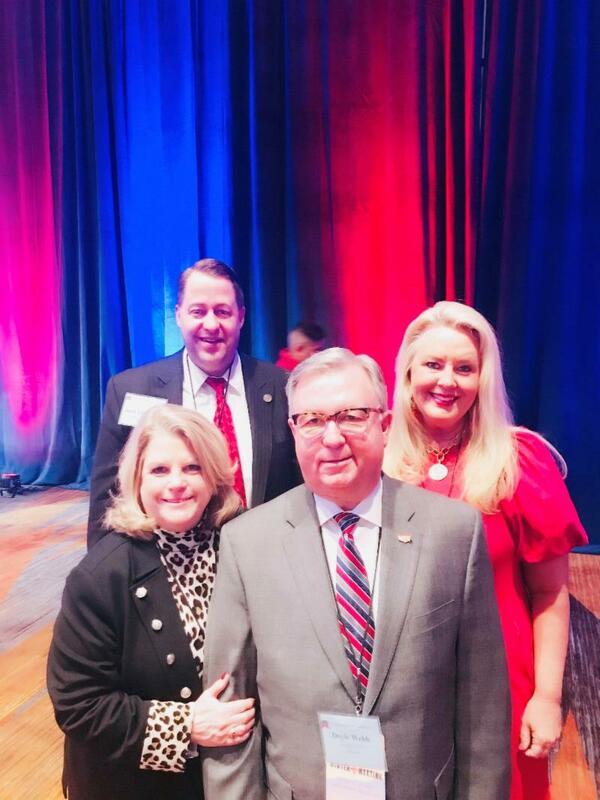 The RNC also has a new Treasurer (Ron Kaufmann, National Committeeman from Massachusetts) and a new Secretary (Vicki Drummond, National Committeewoman from Alabama). A resolution was passed (of which I was a co-sponsor) offering the RNC's undivided support of Donald J. Trump and his effective Presidency. Of course, the mainstream press used this opportunity to claim the RNC refused to endorse him. The truth is that President Trump's support from the members of the RNC could not be stronger and an endorsement is improper (we have conventions for that). During the General Session, the National Committeeman for Washington (Jeff Kent) donned a MAGA hat and dared the press corps to air our undivided support --for which he received a standing ovation. Resolutions were also passed Honoring the Lives and Memories of Former President George H.W. Bush, Senator John Sidney McCain, Fredi Simpson (former National Committeewoman for Washington) and High Chief Utu "Abe" Malae (Former Chairman of the Republican Party of American Samoa).  The were NO proposed rules changes. Pursuant to Rule 12 of the RNC, any rules changes were to be made by September 30, 2018, which expired. Therefore, anything the RNC Standing Committee on Rules puts forth at this point is only a recommendation to the 2020 Republican National Convention Committee on Rules. The RNC has recently committed to a program to challenge the Democrats' small dollar fundraising scheme of ActBlue. The platform is called Patriot Pass. Although it will probably take some time to catch up to what ActBlue has done for decades, it is an exciting leap forward in online fundraising. Online fundraising accounted for a 10% increase in the RNC budget from the 2016 to 2018 cycle. Patriot Pass will dramatically increase Republican online fundraising. 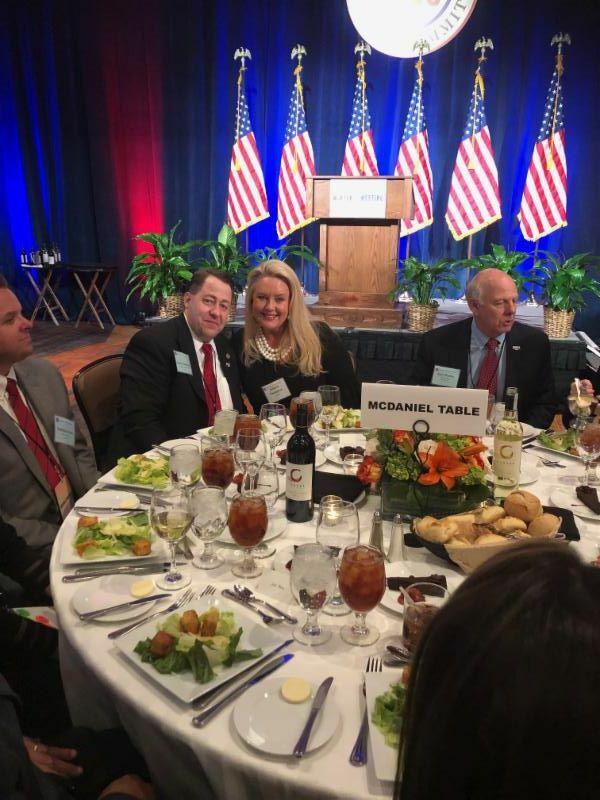 Chairman McDaniel invited my wife, Julianne, and I to sit at her table at Thursday night's RNC dinner. Doyle Webb (Arkansas Republican Party Chairman and new RNC General Counsel) did the same at Thursday's RNC luncheon. 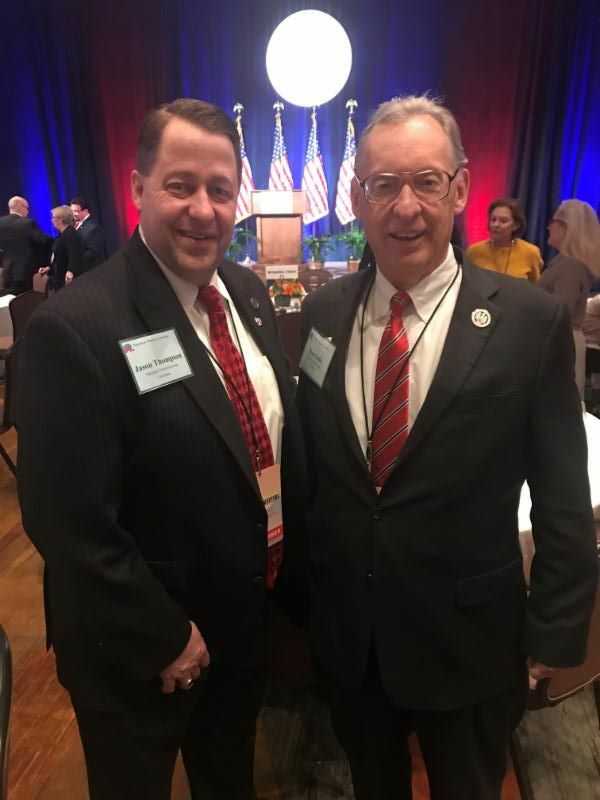 It was an honor to join both tables and we felt very welcomed by the entire Republican National Committee. Overall, my first official meeting went very well. 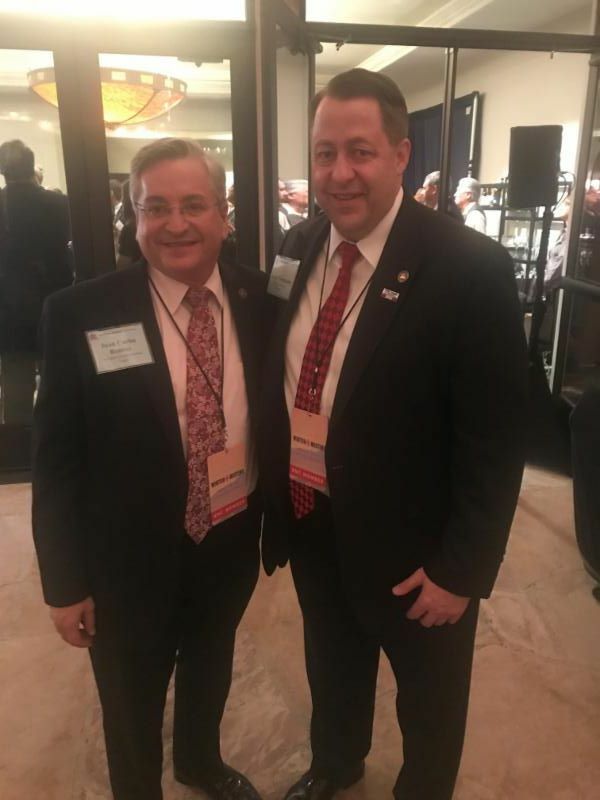 I was able to meet almost every committee member on the RNC and came away with ideas and plans to help better serve the future of the Georgia Republican Party. None of this, however, can be accomplished without all of us, the grassroots of the GAGOP. I will never ask anyone to do anything that I would not do myself and will continue to lead first as a servant. 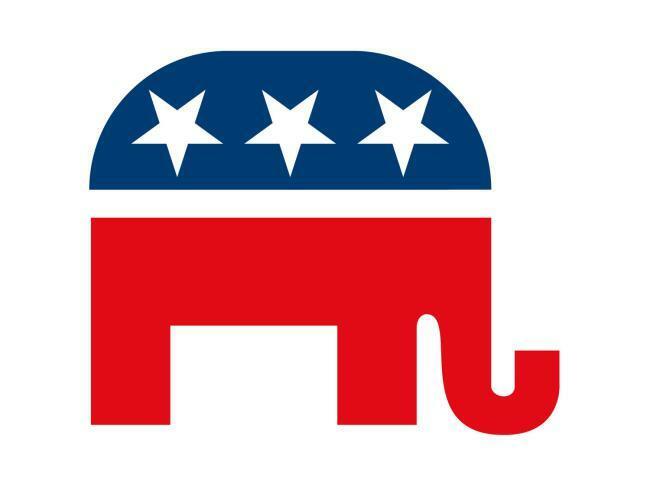 I am so very honored to represent you on the RNC and I look forward to continuing to serve you.